Budapest is a truly romantic city regardless of time of year, but there’s something about Budapest in the cold and snowy air that transform the city into a dreamy fairytale, and sends the romance levels off the charts. 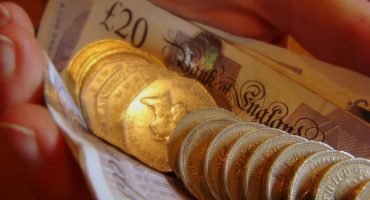 You’re able to find cheap flights to Budapest from all the major UK airports. 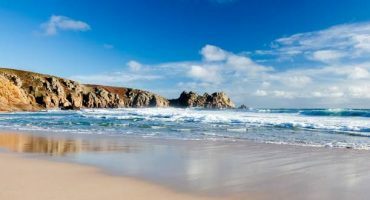 The city is perfect for a spontaneous romantic getaway which won’t break the bank and will gain you juicy bonus points with the other half. Romance is literally in the Budapest air, so walking along the river Danube will provide you with plenty of picturesque sights and romantic feelings as you gaze upon the night lit Danube Promenade. 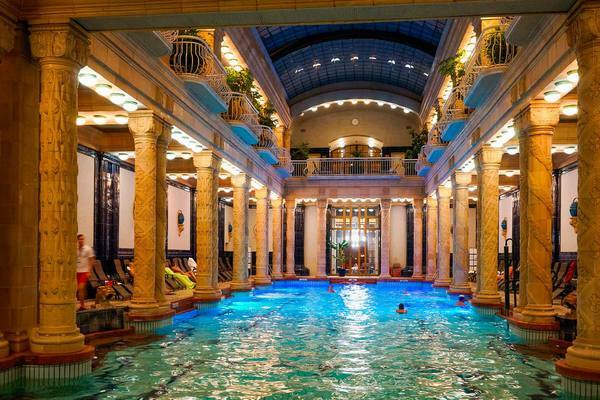 One of the greatest pleasures of winter in Budapest is the city’s thermal baths. The architecture is grand, spectacular and a must see. The water springs straight from the ground and is said to have healing effects. 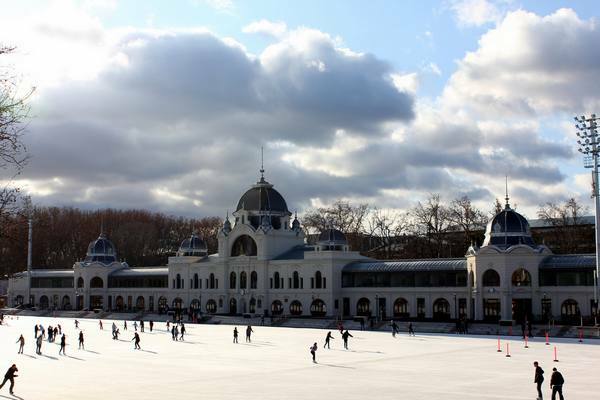 Széchenyi is one of Europe’s largest medicinal baths, and is located in the wonderful surroundings of City Park. Visiting an outdoor thermal bath when it’s snowing is a truly amazing experience; the steamy 38 °C water will keep you warm and toasty as the pretty snow falls around you. You can take your other half on a romantic river dinner cruise along the Danube. 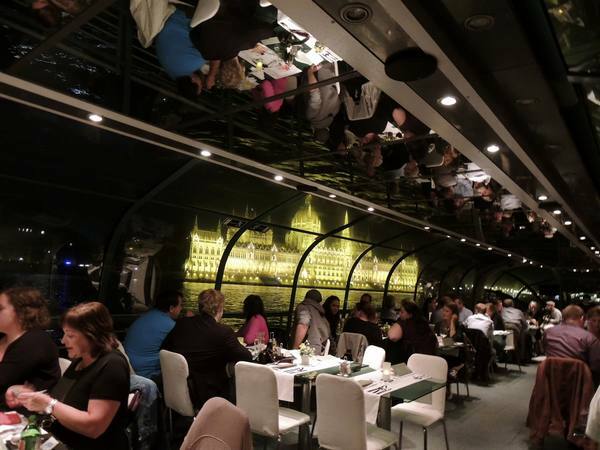 The a la carte dinner cruise on Budapest Legenda boat is a great pick, but it is often booked weeks in advance so be quick! In summer the streets and squares are filled with people sipping coffee in cool outdoor terraces gazing at the wonderful architecture and people bustling by. 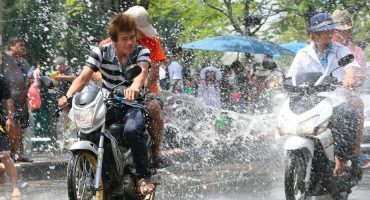 In winter, this is not such a familiar sight. 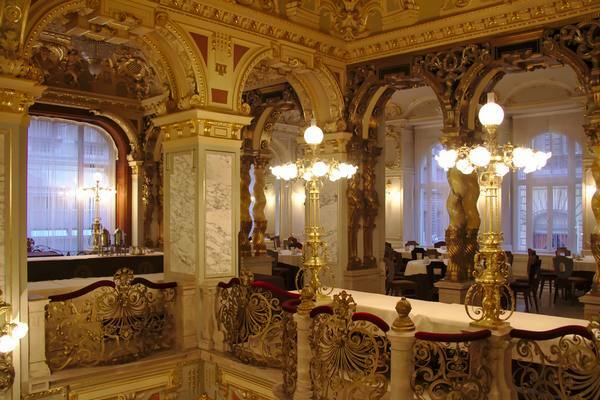 Although, seeking refuge from the cold brisk air in one of Budapest’s grand cafes is just as much fun. New York Café, Gerbeaud and Café Central are a few of the most visited, and are great spots to cosy up to your loved one and chat over a coffee or hot chocolate. AirBnB’s are super cheap in Budapest and great value, but if you’re looking for a romantic atmosphere then maybe a luxury hotel is the way to go. Four Seasons Hotel Gresham Budapest is the best you could ask for, with 5 star luxury rooms and suites with river views of the Danube you might not actually leave your room. 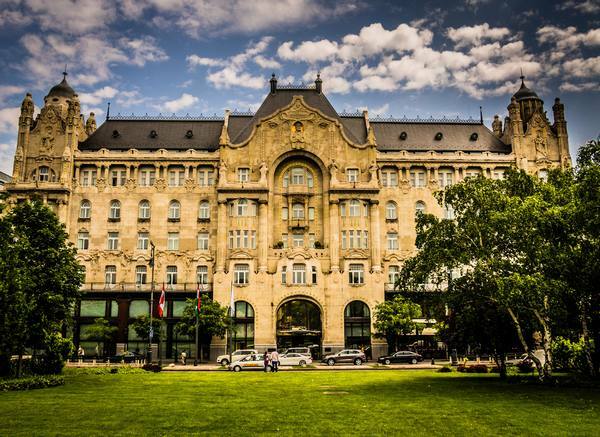 But if you’re looking for more affordable luxury then Corinthia Hotel Budapest is your best bet with five star historical luxuries you won’t feel like your opting for the cheaper option. 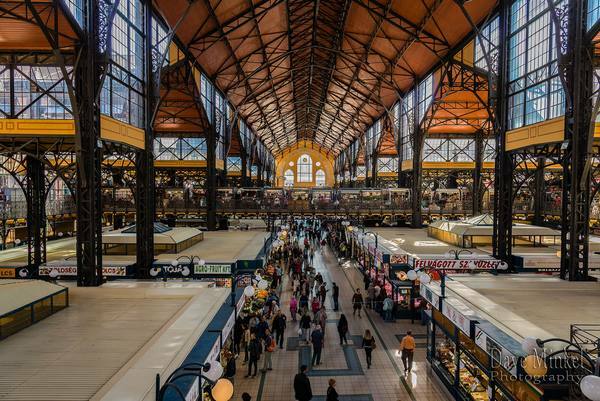 Open 6 days a week, (Mon 6am – 5pm Tue-Fri 6am – 6pm and Saturday 6am – 3pm) the Central Market Hall in Budapest is one of the most visited Budapest attractions for both its stunning appearance and its unrivaled local produce. If you’re staying in an apartment, then why not take a trip to the market to cook a romantic meal in. Stunning video! Do you have any tips for people who are visiting Budapest in the up coming months? Budapest has cheap and high quality hostels (5-10e – dorm), located in the city center. Food: try goulash off course, but not just gulyasleves (Goulash soup), porkolt is better I think.